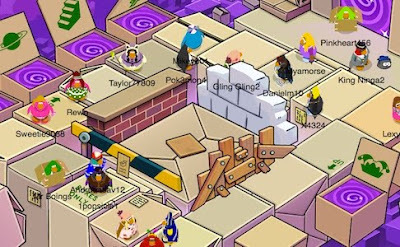 Club Penguin Cheats by Mimo777 Club Penguin Cheats by Mimo777: Club Penguin Helper Reviewed By You! I like the space room best. After you get the stapler, you can put some stars and planets in the sky and play music with them. And you walk all zigzag. The Space Dimension is also my favorite room! I like how you can moon walk! I would really like for you to do trackers Mimo777. They are really helpful, somaybe it'something you could consider?